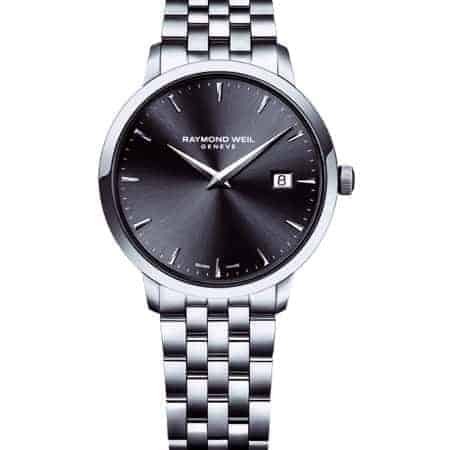 watches are extremely covetable and collected all over the world. 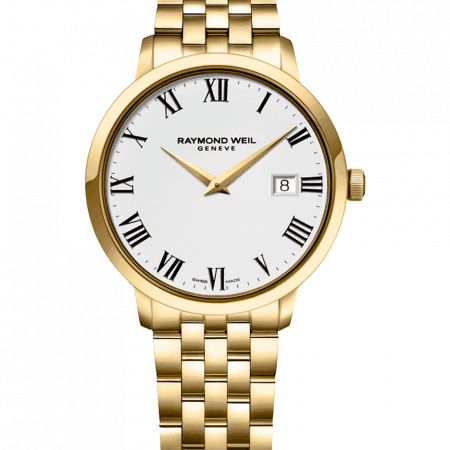 three generations and has a reputation of excellence and desirability. 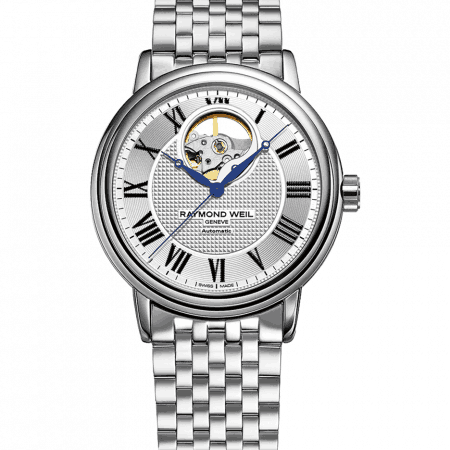 music (Tango) or designed to honour a musician. 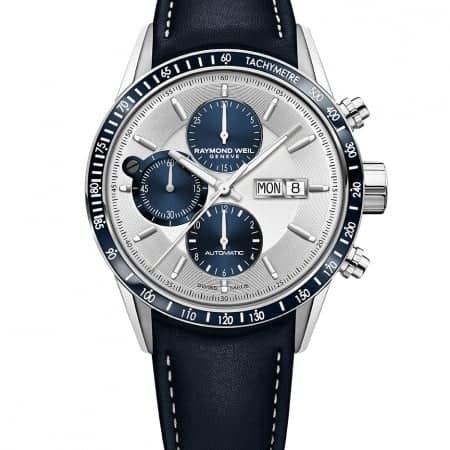 Musical editions include Bowie, Sinatra, The Beatles, Buddy Holly, and Gibson Les Paul guitars – all hugely collectable. 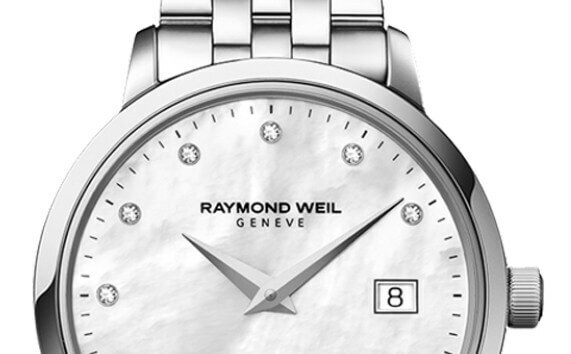 innovative moon-phase displays alongside time and date. 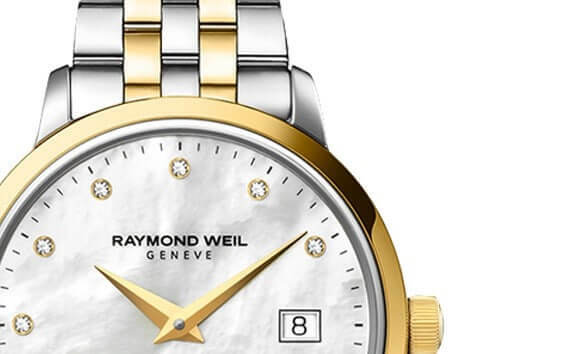 crafted with Swiss expertise and continental sophistication. 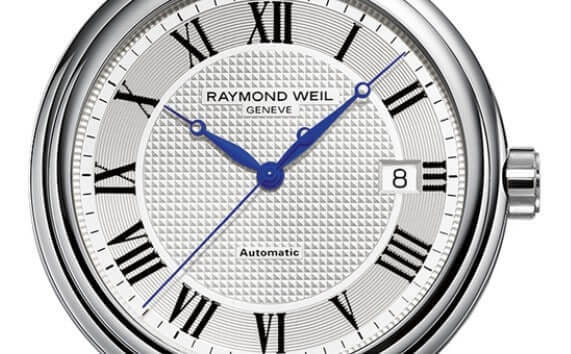 traditional appeal, with some musical Limited Editions. 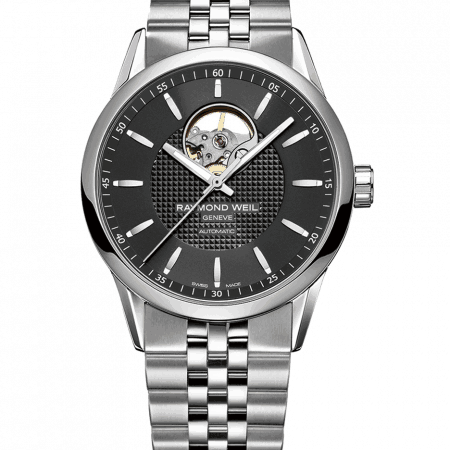 If you’re looking for something more unusual, the Freelancer watch collection is very distinctive and collectable. 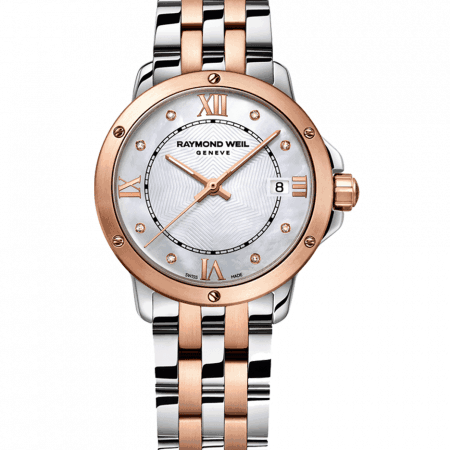 the choosiest woman in your life. 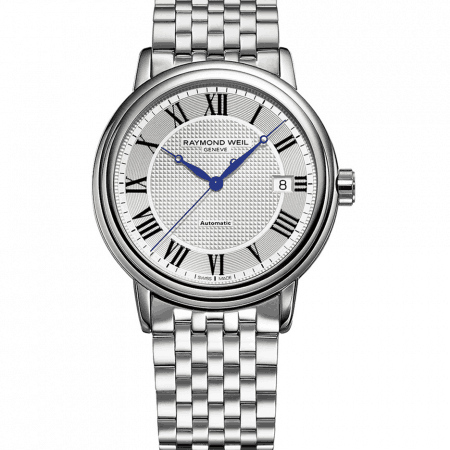 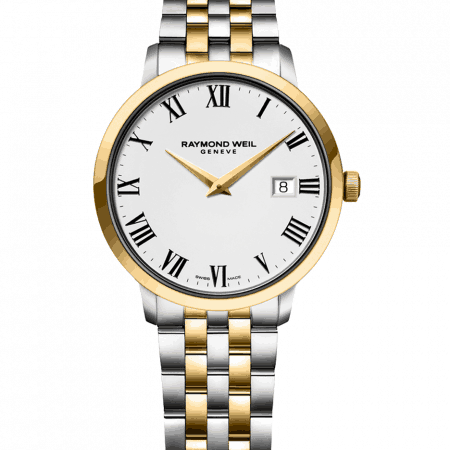 One of our in-store favourites is Tango, a polished silver timepiece with a fashionable industrial style. 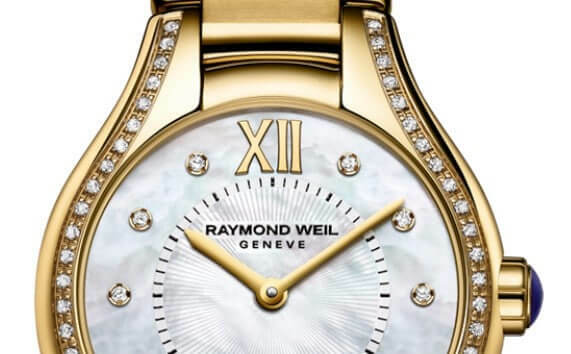 Tango watches have accents of rose or yellow gold and up to 50 diamonds. 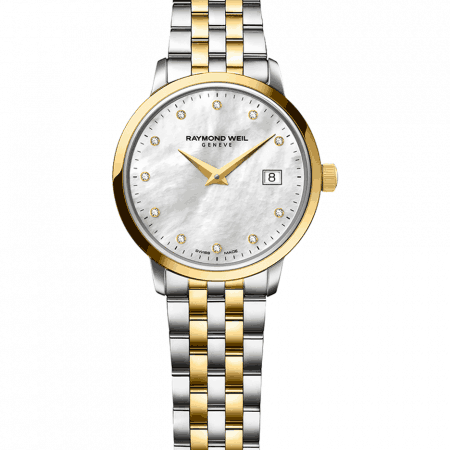 Toccata is an elegant and minimalist collection that shows off the brand’s flair for simplicity. 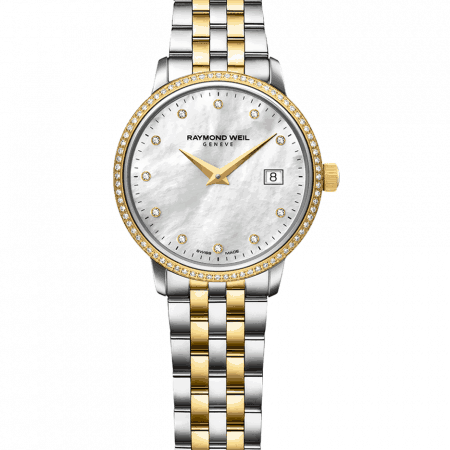 Or, for a very feminine look, we adore Noemia – a curved watch dial, luxuriously finished with pretty mother-of- pearl and diamonds. 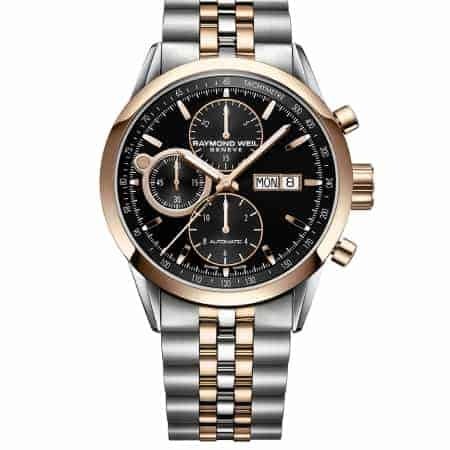 If you’re choosing a gift, browsing online can be difficult! 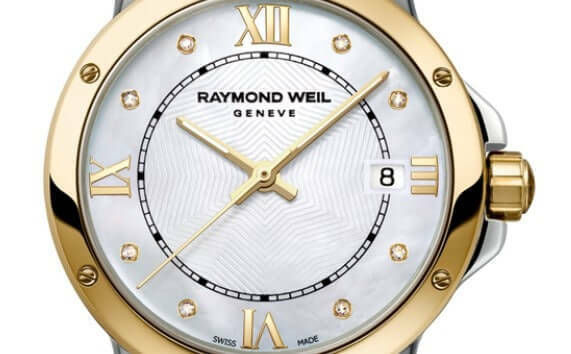 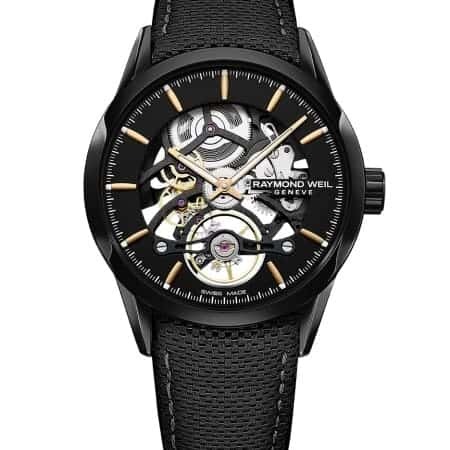 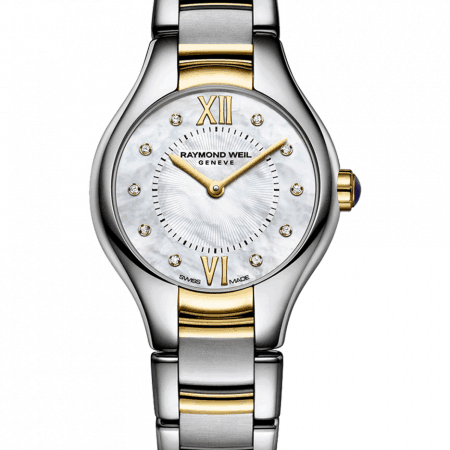 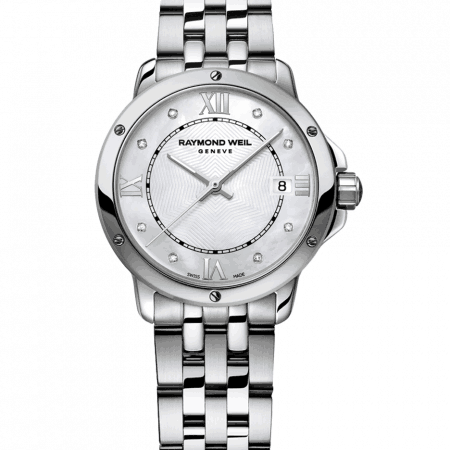 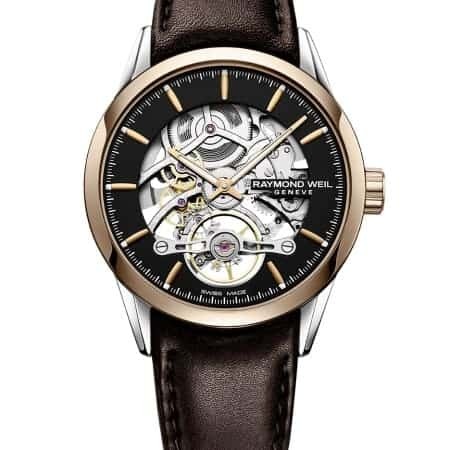 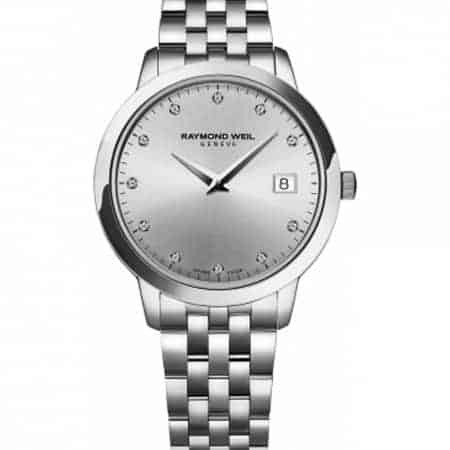 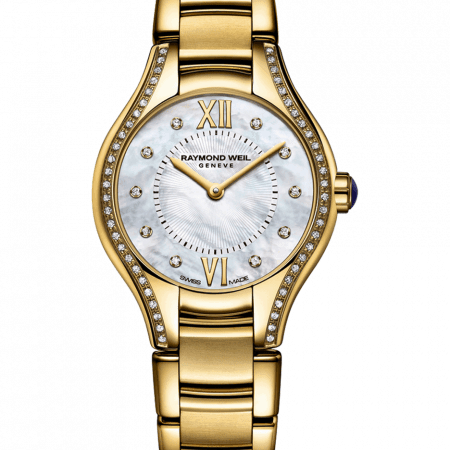 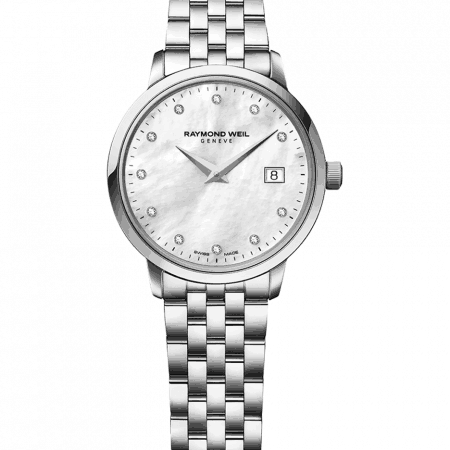 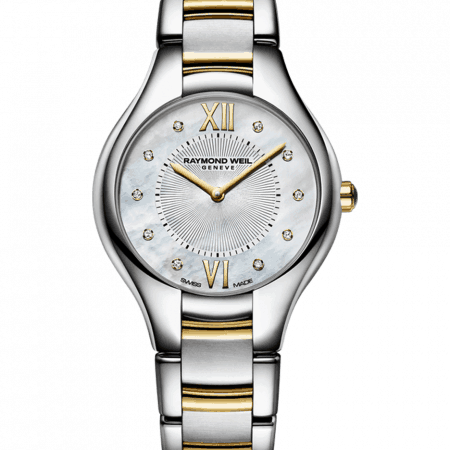 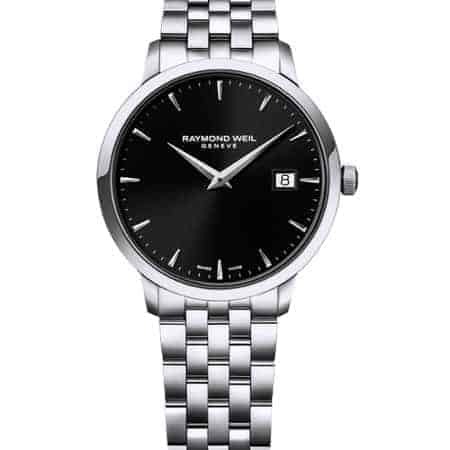 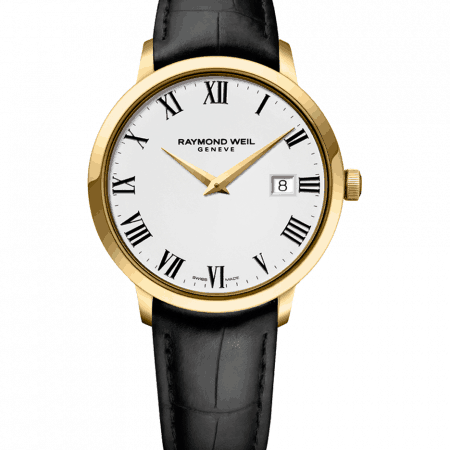 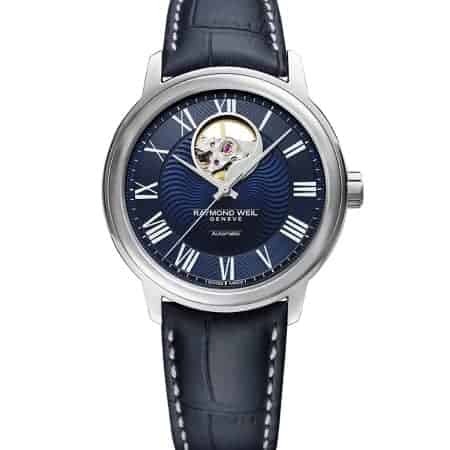 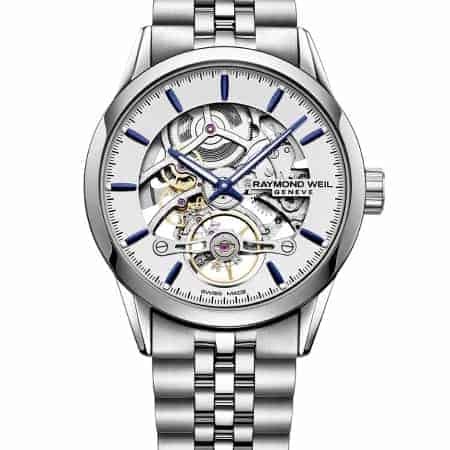 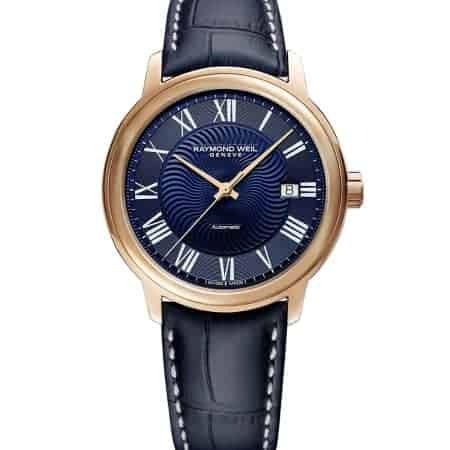 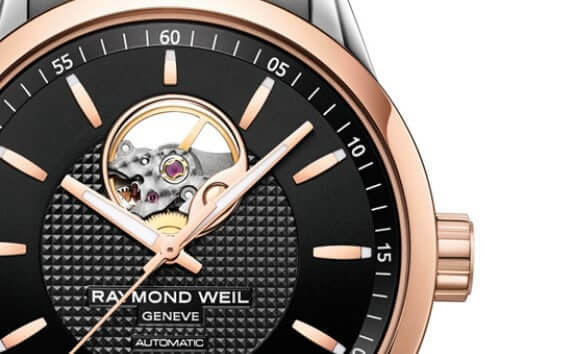 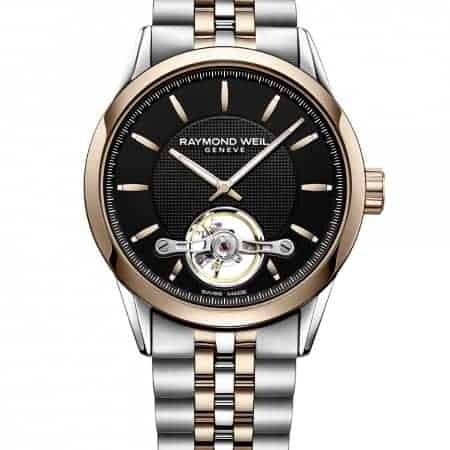 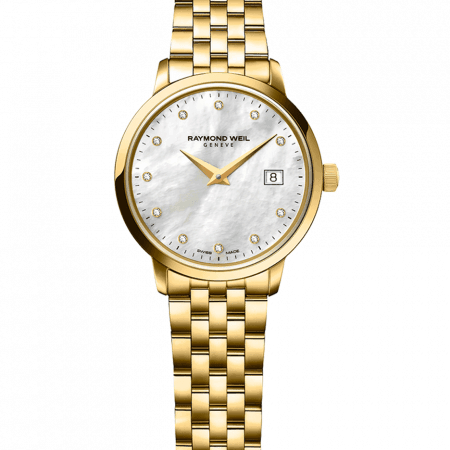 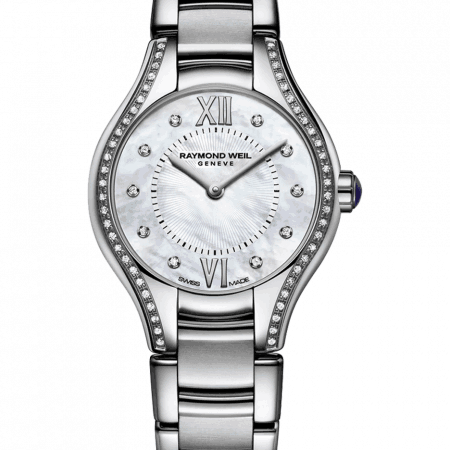 So if you need any suggestion then it’s worth give us a chance to explore our collection of Raymond weil watches uk. 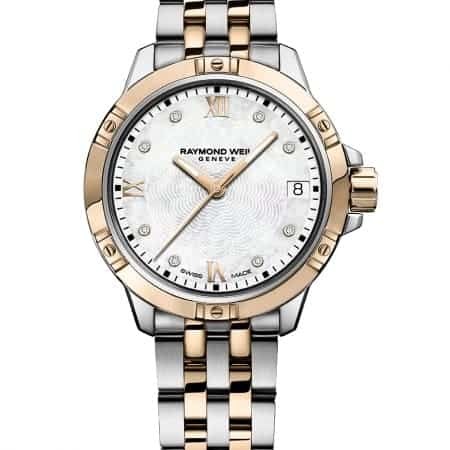 Our range of exquisite, elegant jewellery, infused with a variety of different styles and concepts, can raise the profile of any outfit. 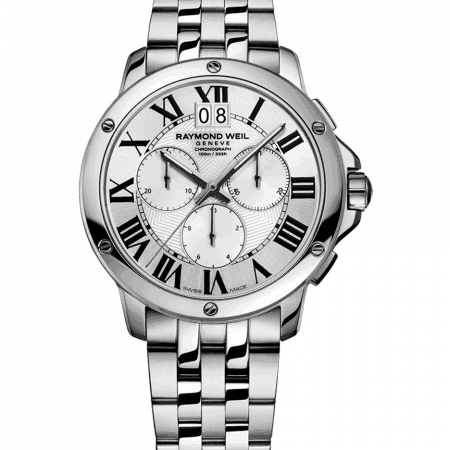 We believe that among our collections there really is something for everyone and every occasion.